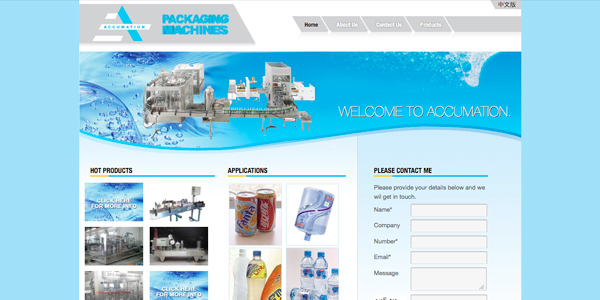 One Part Scissors recently created a corporate folder for Accumation, and the website has just been redesigned as well. 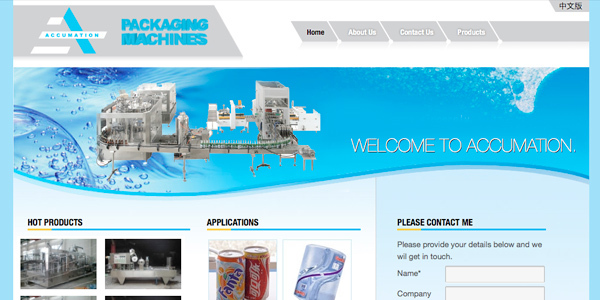 The task that Accumation set for OPS was to replicate the look-and-feel of the website for Accumation's China factory. Our challenge was to carry the same design across, but simplify it and remove any unnecessary clutter. Another requirement for the new website was that it had to be Responsive (This simply means that it displays correctly on mobile devices - the website is able to respond to the of the screen it's being shown on, and reformat the content accordingly). The website is built on Wordpress to allow Accumation to quickly and easily update the website with new content. The content was generated by combining the content from the Chinese website, the old Accumation website, and the information from the new corporate folder. 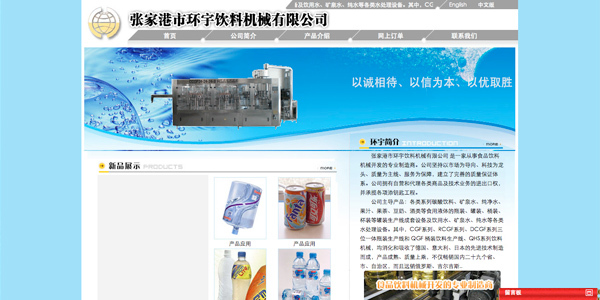 Comparison between the new Accumation website and the Chinese Factory website.